The Lithuanian Air Base in Šiauliai, northern Lithuania, is hosting an official NATO air police mission handover ceremony on Wednesday. A French contingent is replacing Portuguese aviators who have been guarding the Baltic skies with four F-16 Fighting Falcon fighters for the past four months. The French airmen will patrol the Baltic airspace with four Mirage 2000 fighter jets. The mission will be supported by Germany with Eurofighter Typhoon jets from Estonia, the Lithuanian Defence Ministry said. The current shift of the French contingent consists of about 100 Air Force soldiers from Luxeuil Air Base stationed in eastern France, including pilots, technicians, medical personnel, support groups, communications and other specialists. 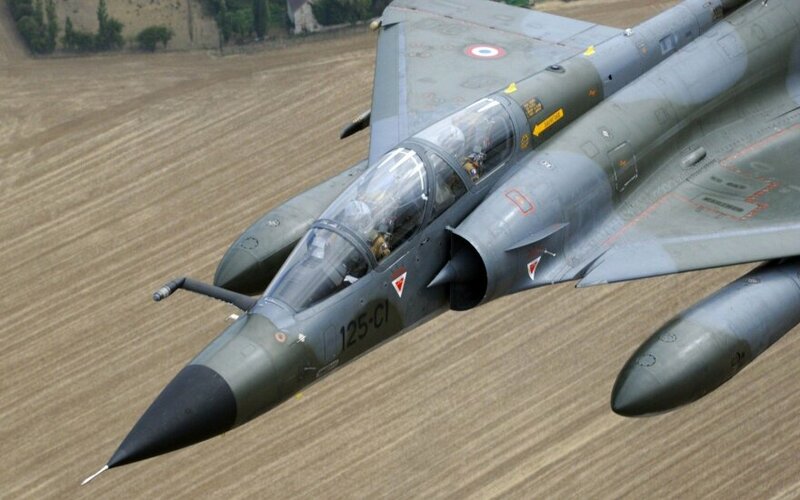 French airmen last served in the air policing mission in 2007, followed by shifts in 2010, 2011 and 2013.